Not only will you get some great remodel and garden ideas at the KC Remodel and Garden Show, but you also have a chance to give back to Habitat for Humanity of Kansas City. 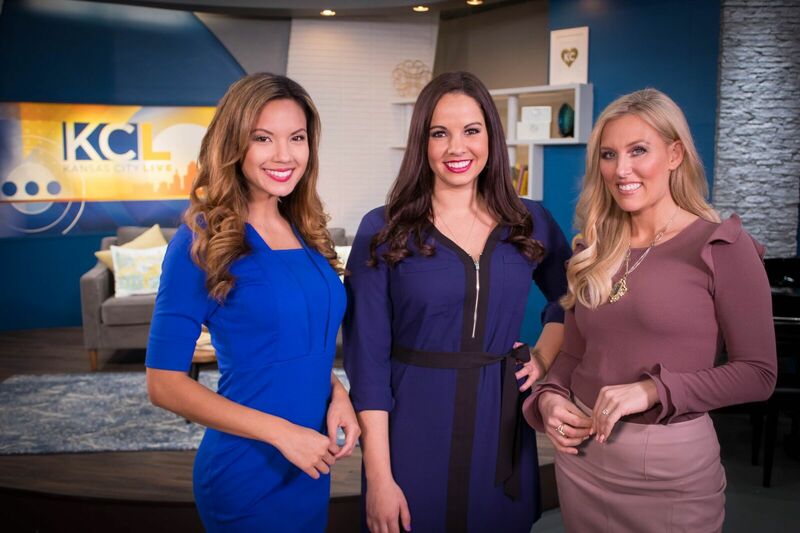 KCL Hosts Kelly and Crystle participate in ‘Light it Up KC’ by bringing old lamps back to life. Their brightly-colored lamps will be auctioned off this weekend during the show. KANSAS CITY, MO — Not only will you get some great remodel and garden ideas at the KC Remodel and Garden Show, but you also have a chance to give back to Habitat for Humanity of Kansas City. 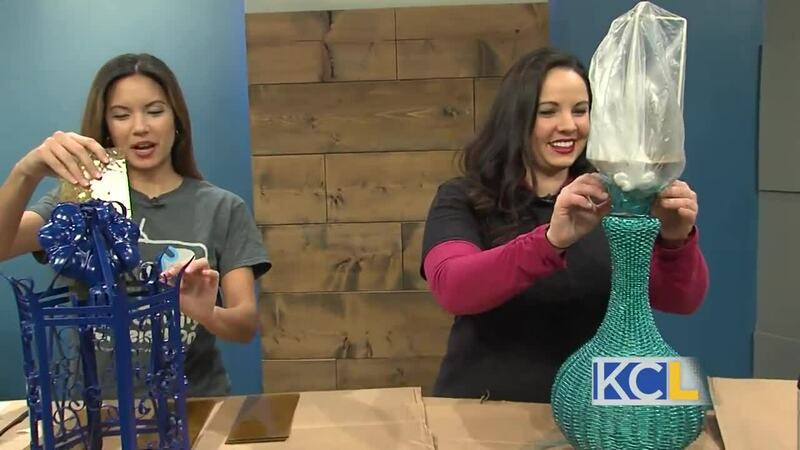 KCL Hosts Kelly and Crystle participate in ‘Light it Up KC’ by bringing old lamps back to life. Their brightly-colored lamps will be auctioned off this weekend during the show.